The Hatton House makes me appreciate history from a new perspective. I often think of Anna Hatton, the original lady of the Hatton House, and what her life must have been like. I wasn’t going to post about the election here, but then I started seeing posts about Susan B. Anthony getting beaten while trying to vote just a few years before this house was built. 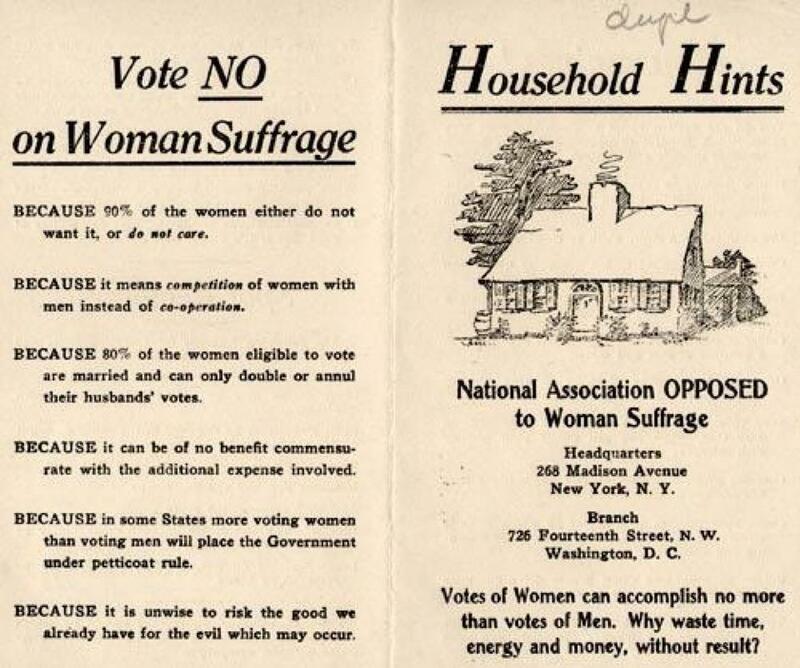 Then I saw this flier, and thought about what it must have been like, as a woman back when our house was built, to be ridiculed and belittled for wanting an equal say with men. I hope you’ve all exercised your right to vote, and if you haven’t, polls in Iowa are still open until 9 PM central, and you can same day register right there! Go vote, and enjoy these hard won rights!